Sacrifice always precedes success. You have to give up something to get something better. Decide whether you want the thing you have or the thing you could get. Then act accordingly. One definition of maturity is learning to delay pleasure. Children do what feels good; adults devise a plan and follow it. Only through disciplined sacrifice can we accomplish our goals. 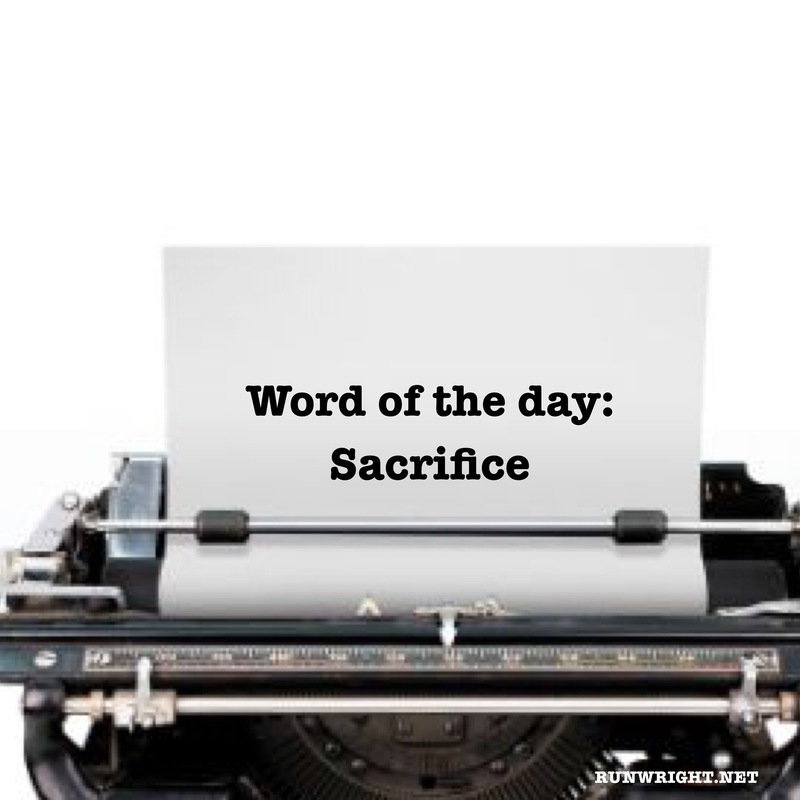 What are you willing to sacrifice today and what are you working to getting in return? Find me on Bloglovin, Instagram, Pinterest and Twitter. . So true! I think I learn every day that this is a necessary part of life!